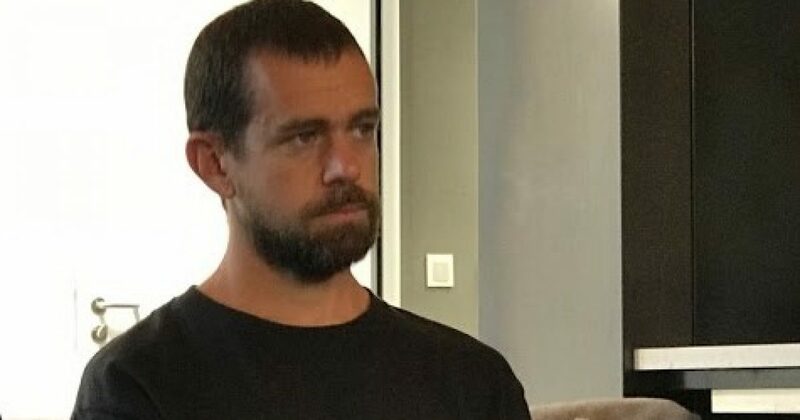 Twitter CEO Spoofed by the Russians? Even officials at Twitter are not immune from being fooled by Russian accounts. It seems that CEO Jack Dorsey was also spoofed by the Russians. It happened more than once. Twitter executives are not the only ones being spoofed by these accounts. It has happened to President Donald Trump’s staff as well. Twitter is exploring adding a feature that would let users flag tweets that contain misleading, false or harmful information, according to two people familiar with the company’s projects. The feature, which is still in a prototype phase and may never be released, is part of the company’s uphill battle against rampant abuse on its platform. It could look like a tiny tab appearing in a drop-down menu alongside tweets, according to the people, who spoke on the condition of anonymity because they were not authorized to release details of the effort. Twitter is one of the social media giants that are supposed to be telling us what is real and what is fake? That does not seem to be working so well. A now-deleted account with the username @Crystal1Johnson was flagged by the independent Russian news agency RBC as a Russian-backed account. Dorsey retweeted the account twice, prior to it being suspended, the Daily Beast reported, confirming part of RBC’s report. “Rihanna collects her Humanitarian of the Year award from Harvard. She kicked off #WomensHistoryMonth with a bang!” reads the tweet Dorsey first retweeted in March. He also retweeted the account one week later. “Nobody is born a racist. This picture is so sweet! Teach your children to judge others by the kind of person they are inside,” the tweet read to accompany a photo.